John Brenkus has spent the last decade studying and popularizing the unique characteristics of the world's greatest athletes. He produced the Emmy Award-winning program Sport Science on ESPN, which has helped millions of viewers understand the "Why" behind the "Wow" of their favorite athletes and sports moments. He also created the groundbreaking series Fight Science for National Geographic, and has his new weekly podcast "Brink of Midnight" (available everywhere now) where he interviews athletes and entertainers to find the specific moments of their journeys that changed their lives. 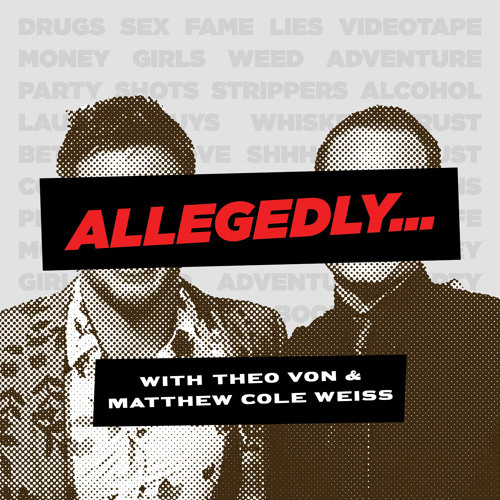 Matt Weiss is in Africa so Theo Von cohosts with Ari Mannis. Wow the cat is away the mice will play... with John Brenkus. Enjoy!